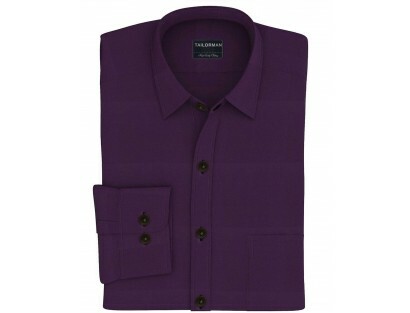 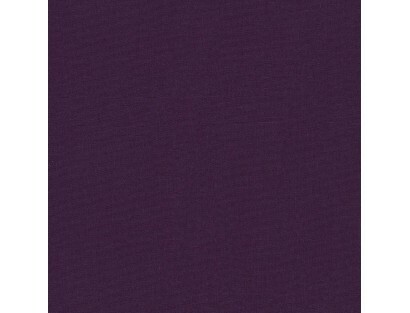 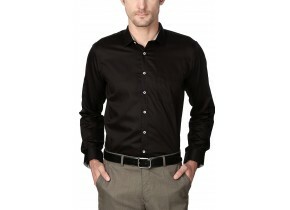 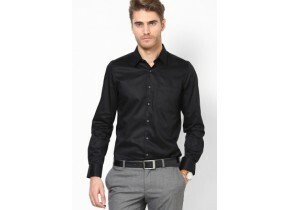 Bring in the colors of royalty with this shirt in deep purple. 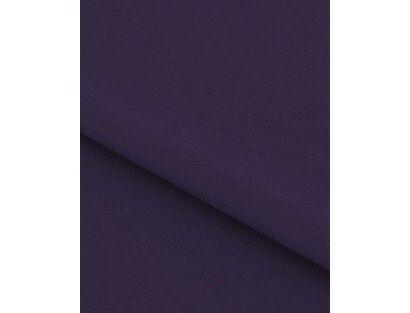 This business casual and party wear shirt in solid purple is chic and mysterious with its dark tones that would suit any occasion. 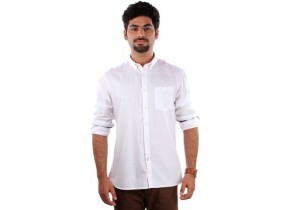 Crafted out of cotton stretch, this shirt needs to be flaunted in style and it will evoke appreciation no matter where you are headed tonight.